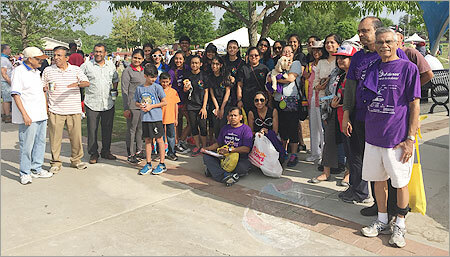 The March of Dimes walk is a long time BAGA tradition introduced by Mr. Anil Chakraborty (Anilda).BAGA members including BAGA Youth Committee (BYC) are raising more than $1000 in every walk in last few years to donate to the March OfDimes organization (http://www.marchofdimes.org). 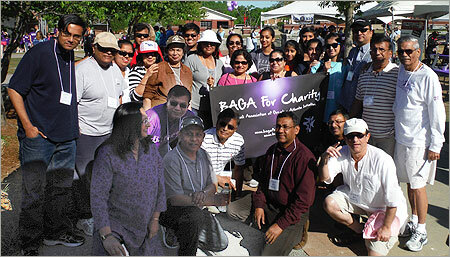 Also every year more than 30 passionate BAGA members join the 5K walk. 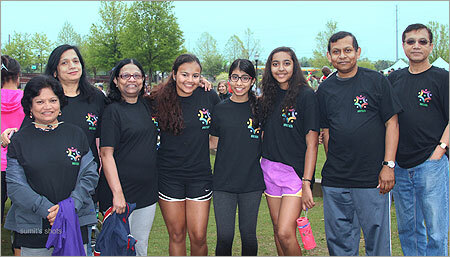 We are projecting more participation in the coming years. 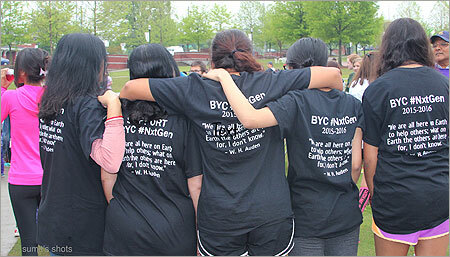 BAGA BYC also actively participating in the walk.